Extra dry. Wine of Italy. Suitable for vegetarians. 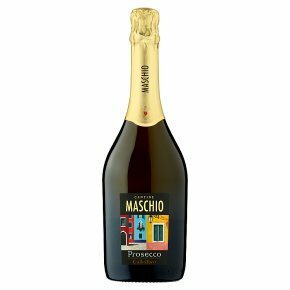 Fresh, fruity and deliciously moreish, Called'oro Prosecco makes for a delightful aperitif. Serve chilled with a selection of nibbles.